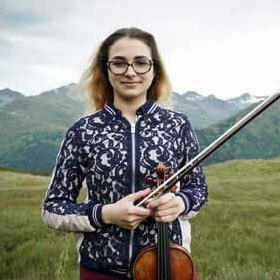 The LGT Young Soloists are a group of string soloists be­tween the ages of 12 and 23, who have gath­ered to form a unique chamber or­chestra. 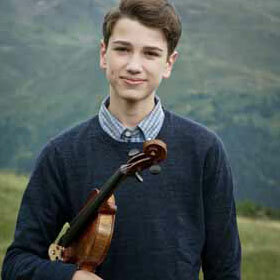 Each member has already embarked on a successful soloist ca­reer – be­tween them, the LGT Young Soloists have already won more than 80 prizes in national and international com­pe­titions. 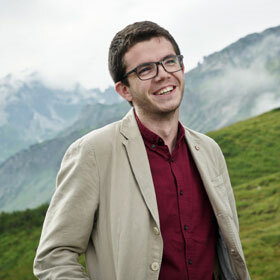 Alexander Gilman’s idea of uniting high class young soloists in one en­semble came to life in 2013. 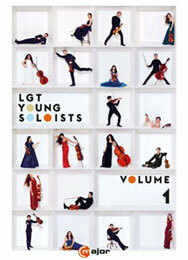 The LGT Young Soloists project has two main goals: to pro­vide intensive train­ing for ta­l­ented young mu­sicians, and to give the members of the en­semble extensive playing practice as well as the chance to gain an im­pres­sion of as many as­pects of life as a pro­fes­sion­al mu­sician as pos­sible. 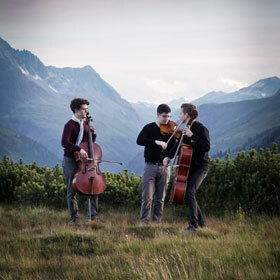 They stage concerts all over the world give them the opportunity to gain expe­ri­ence in perform­ing with­in a high-quality en­semble. 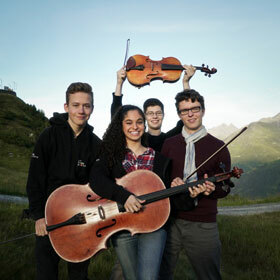 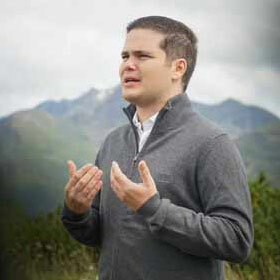 The LGT Young Soloists were recorded live in concert on Au­gust 20, 2016 at arlberg1800 Con­temporary Art & Concert Hall and come togeth­er with individual soloist introductions on DVD.